Hughes & Co Design have been shortlisted in the 2017 Travel Marketing Awards’ ‘Best Direct Marketing (Print)’ category. Travel Marketing Awards is an industry-renowned event that celebrates the most innovative and accomplished work in travel marketing. The ‘Best Direct Marketing (Print)’ category aims to recognise the best printed literature, whether a leaflet or a promotional letter, along with its distribution campaign. We were nominated in this category for our work with leading cruise travel specialists ROL Cruise who we have worked with across a range of marketing communications for a number of years, and in this case, in the design and production of a growing stream of direct marketing campaigns to their client and prospects databases. 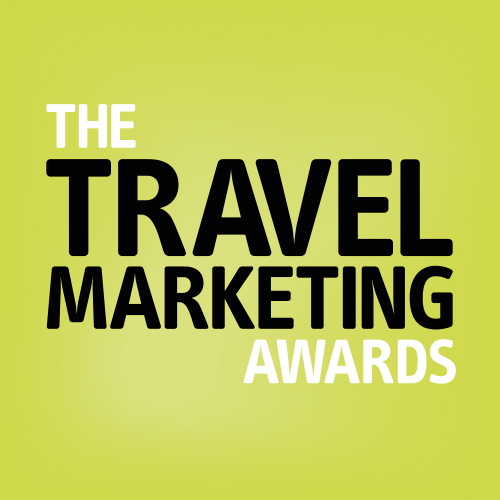 This year’s Travel Marketing Awards will take place at the Grosvenor House on 14th March 2017. Hughes & Co Design are an integrated creative agency with a focus on creativity, quality and value, blended with sound business sense. We have a proven track record of delivering outstanding creative solutions for a wide range of clients, that not only deliver on flair and innovation, but also on measurable results.